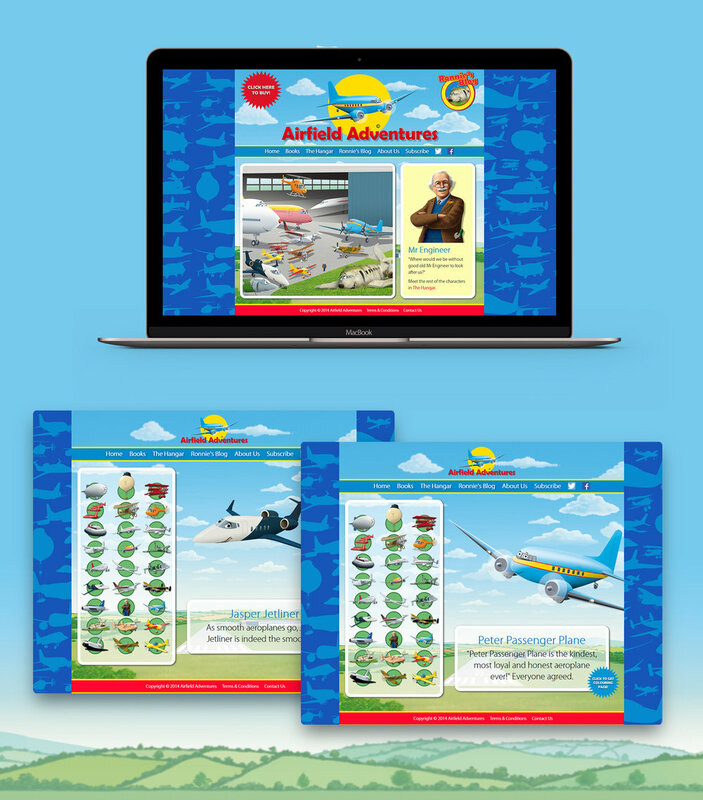 Working closely with the Author and Illustrator, I was hired to design and build a website to support the relaunch of this children's book series. Along with introducing the cast of characters the website was to host samples of the books which linked directly to an online store. Once the design was complete, it was coded in Dreamweaver. 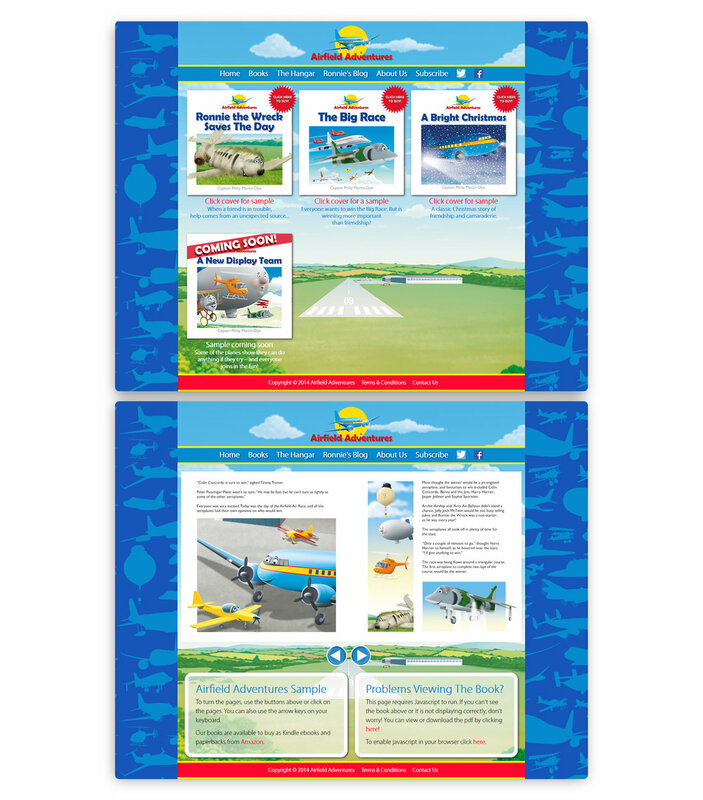 The site was designed to be simple and easy to navigate whilst retaining the look and feel of the books.